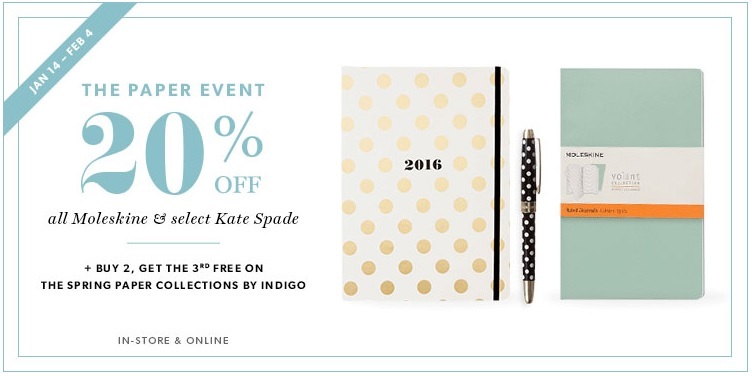 Indigo Chapters Canada Paper Sale Event: Save 20% Off All Moleskine & Select Kate Spade & more! Back from the holidays? Do you have a pile of work that seems to keep growing? Chapters Indigo has some to keep you get organized and sort out your pile of work, or just pick up a few little daily essentials like Thank You cards, or bookmarks. Get organized with this Kate Spade New York 2015-2016 Small Planner – Novelty Couture. Fashioned by Kate Spade New York for the modern woman on-the-go, this 17-month agenda is a to-do listers dream come true. Complete with monthly and weekly spreads, a contacts section, note pages and laminated dividers, keeping tabs on your life has never looked so good. August 2015 to December 2016. Now 75% off, for the super low price of just $8 (regular $32)! 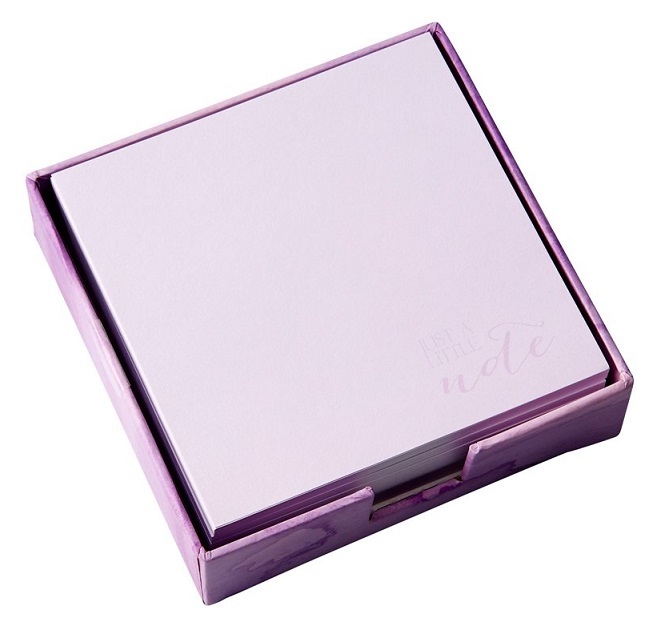 Keep your thoughts organized with this little note jogger notepad. Quick memos and to-do lists are easy to manage when you have the perfect place to jot them down. A must-have desktop companion whether you’re home or at the office, our chic Hobbry x Modern Femme pad of jotter notes will keep you on task. 160 sheets. This note pad is now only $11.95, pick up another item, such as a cute clip on book reader, and get a 3rd item free from Indigo’s Spring Paper Collection. 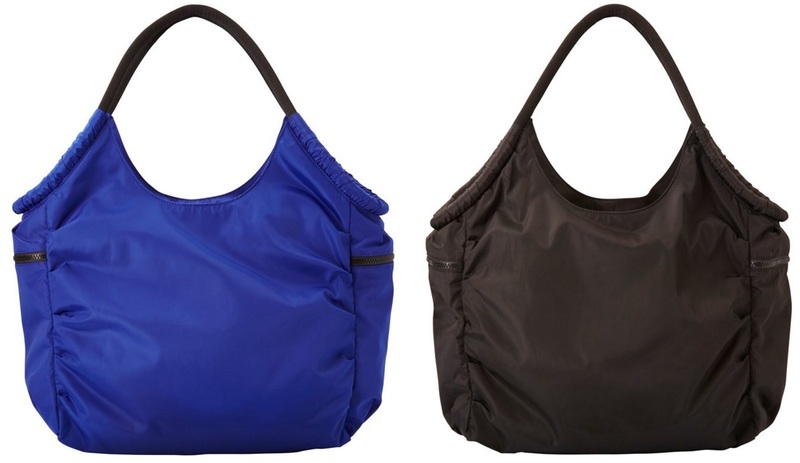 Indigo Canada offers free shipping on orders over $25. Click here to shop Chapter Indigo’s moleskin, Kate Spade & Spring Paper Collection sale. Click here to see other deal’s available online at Indigo Canada online.